Home » what about the value of boat? what about the value of boat? Often people spend years and thousands of dollars trying to figure out which boat is right for them. 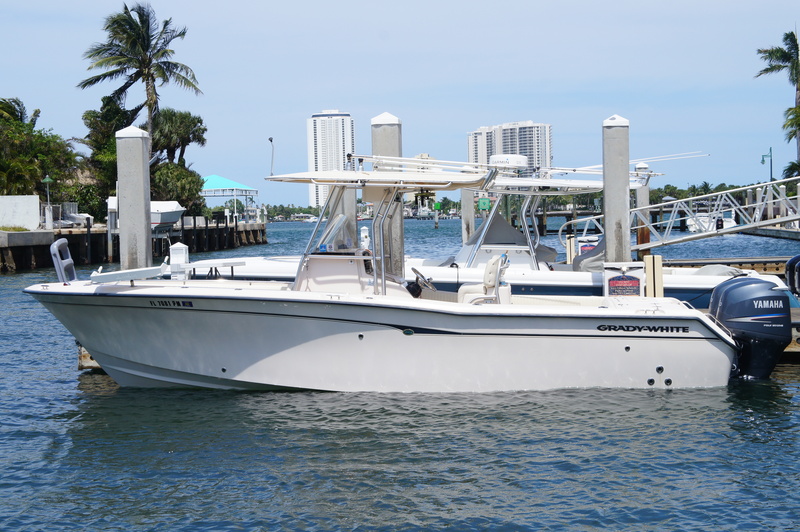 There are so many different styles of boats out there before you even decide which manufacturer may be the best fit for you. 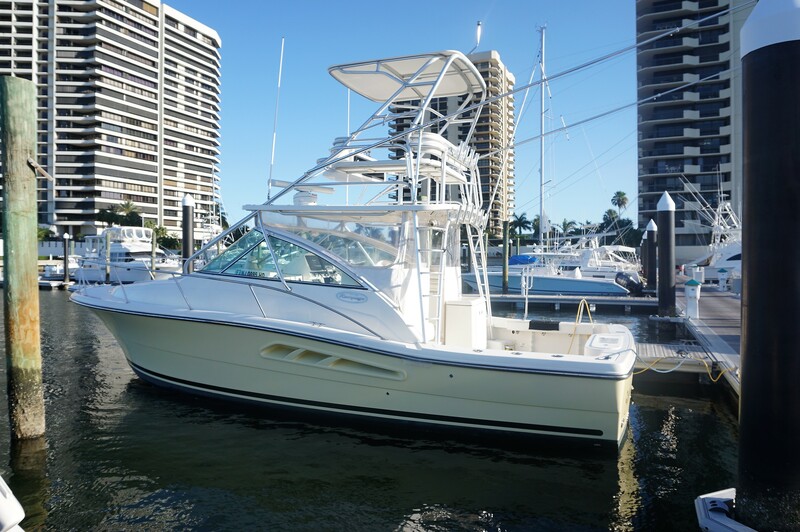 We've found that through our combined experience we can go through a multi-step process to find out exactly which type of boat is right for you, your lifestyle and budget before you even begin the process of purchasing a boat. 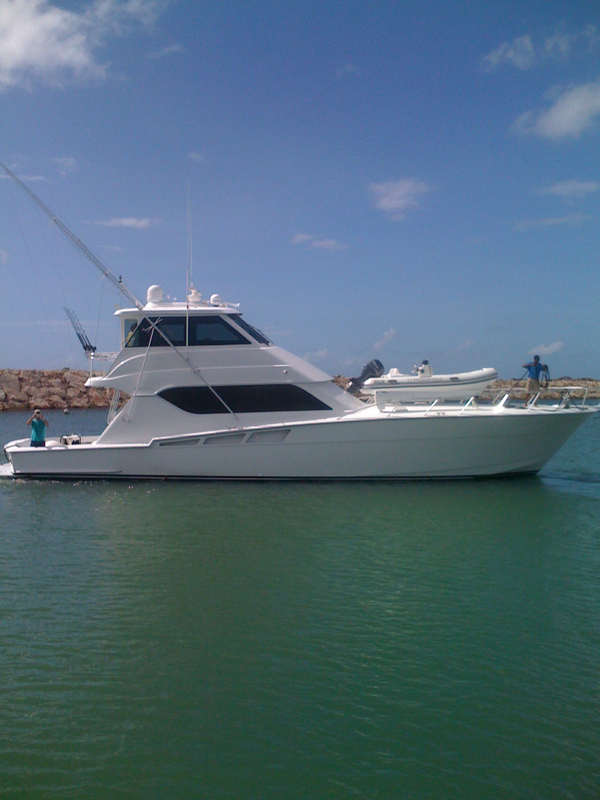 Contact us today just to "talk boats" with no pressure to buy anything. 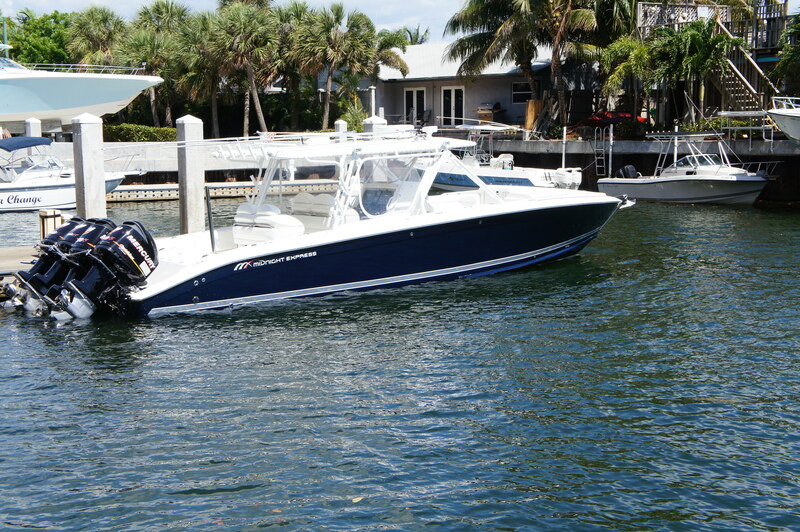 We think you'll be surprised what you find out about what you think is the right boat for you. 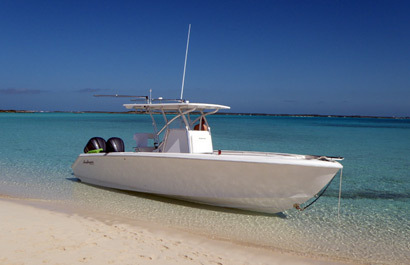 Enter the basic information in our contact form to begin the process of discovering what the best boat is for you. We provide this service free of charge! Let us find the right boat for you today!